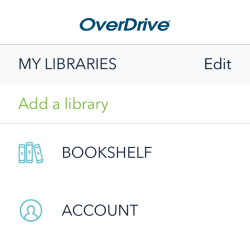 You can use the "Add a library" feature to find, save, and access your library in the OverDrive app. 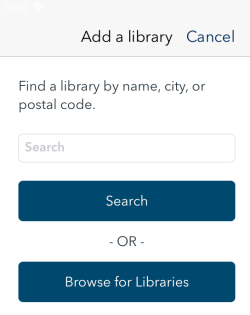 Tap your library. 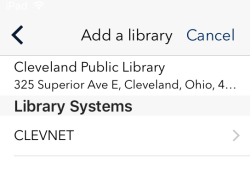 You'll be redirected to the library's digital collection to start browsing right away, and the library will automatically be saved to your "My libraries" list.